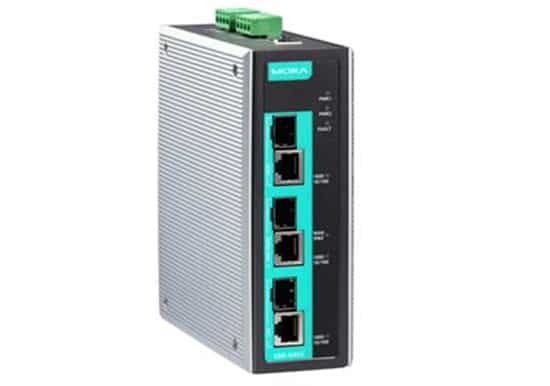 These are just a small sample of Moxa converters connectivity solutions. 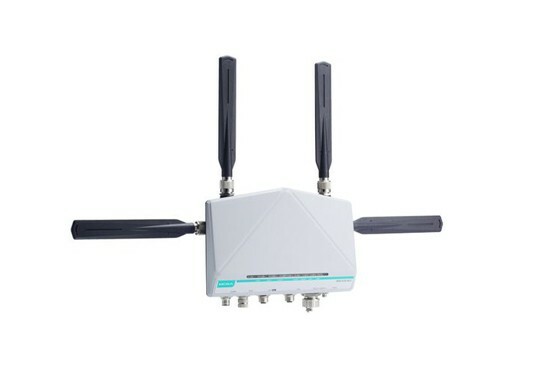 Also available are serial and Ethernet to fiber, serial to wireless Ethernet, multi board and surge protection. Contact Allied Automation for assistance. 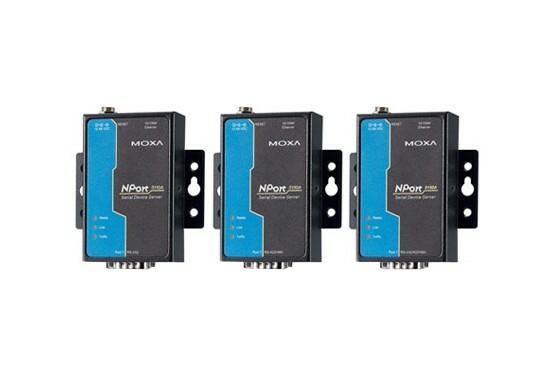 Moxa’s NPort serial-to-Ethernet products are specifically designed to allow industrial devices to be directly accessible from the network. Legacy devices can be transformed into Ethernet devices which can be monitored and controlled from any network location or the Internet. 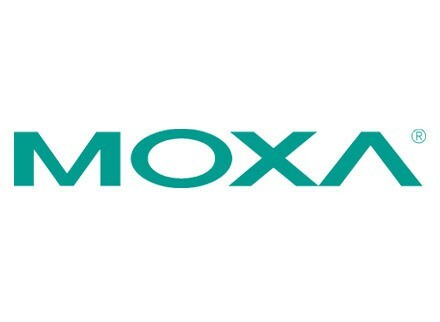 Moxa’s UPort® USB-to-serial line offers high-performance, industrial-grade connections for your PC with up to 16 serial devices over a single USB port. 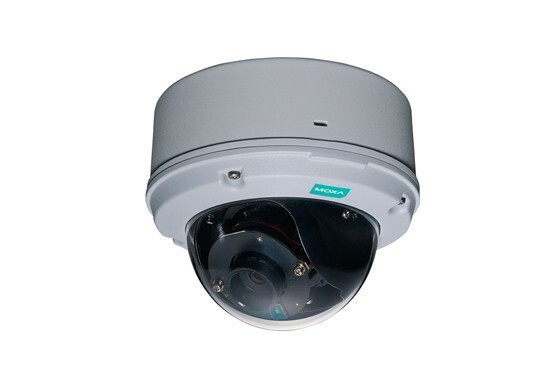 A wide range of models are available and their features include Hi-Speed USB 2.0 at 480 Mbps, advanced UARTs for high-end serial performance, COM port mapping, and fixed-base COM function to name a few. UPort® USB-to-serial products are ideal for direct serial connections to industrial devices and PCs without serial ports. The NPort® 5000 device servers are designed to make serial devices network-ready in an instant and make your serial devices available anywhere on the network. 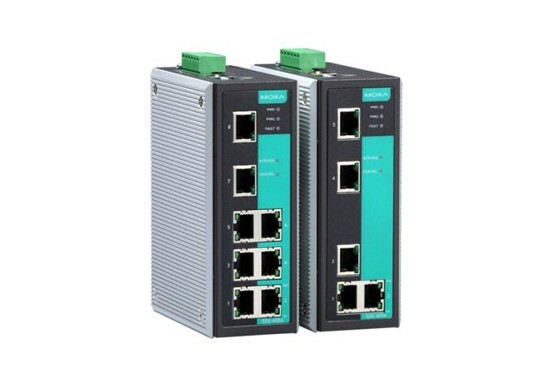 The NPort® 5100A device servers are ultra lean, ruggedized, and user friendly, making simple and reliable serial to Ethernet solutions possible. 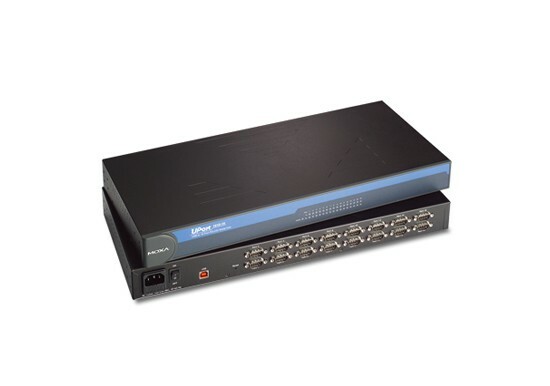 The UPort® 1100 series USB-to-serial converters are the perfect accessory for laptop computers that do not have a serial port and are essential for engineers who need to connect different serial devices in the field or separate interface converters for devices without a standard COM port or DB9 connector. Experience USB connectivity problems with certain devices on your PC? Allied Automation’s experience has shown Moxa UPorts will connect consistently compared to commercial units. The UPort® 1600-16 USB-to-serial converters allow you to connect 16 RS-232 or RS-232/422/485 devices to your laptop or workstation through the USB (Universal Serial Bus) port. The UPort® 1600-16 converters are compatible with new and legacy serial devices and perfect for instrumentation and manufacturing applications. Smaller USB hubs are also available. Five year warranty.